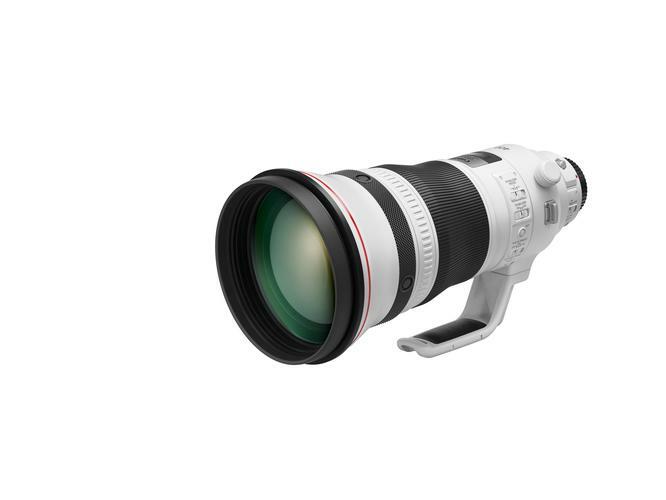 The EF 400mm f/2.8L IS III USM and the EF 600mm f/4L IS III USM are the world’s lightest 400mm f/2.8 and 600mm f/4 telephoto lenses, according to Canon. The EF 400mm f/2.8L IS III USM now weighs 2840g, while the EF 600mm f/4L IS III USM weighs 3050g. Both telephoto lenses feature five-stop Image Stabiliser technology and a coating that acts as a thermal insulation to ensure the lenses operate consistently in all temperatures. The protective weather sealing guards against dust and moisture, while fluorine coating enables easy cleaning of the lens. The fluorite lens elements minimise chromatic aberration, while the Air Sphere Coating reduces flare and ghosting. The EF-M 32mm f/1.4 STM is a premium EF-M lens designed to be fast and discreet, according to Canon. Offering a 51mm equivalent focal length, the EF-M 32mm f/1.4 STM provides a natural perspective and a ‘normal’ field of view, close to the perspective of the eye. The lens features a Super Spectra Coating which minimises ghosting and flare, and weighs just 235g. The EF 400mm f/2.8L IS III USM will be available in December 2018, the EF 600mm f/4L IS III USM will be available in 2019 and the EF-M 32mm f/1.4 STM will be available in October 2018. For more information, visit www.canon.com.au.